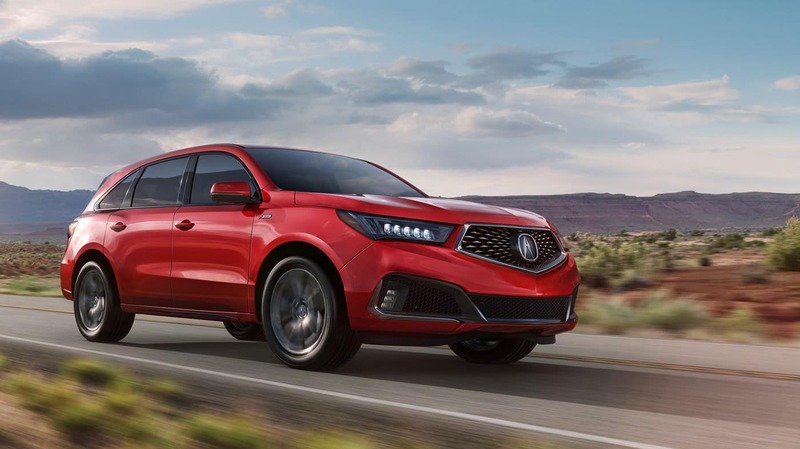 If you have your eye on an Acura SUV, you’ll want to find out more about the Acura MDX and Acura RDX options. Each one comes equipped with performance and design features that will make you excited to hit the New Haven roadways. Plus, you’ll be impressed with the Acura MDX packages and RDX packages that let you get the best of what you want most in a new model. And if you’re looking for an Acura SUV in the Milford area, be sure to check out the inventory at Acura of Milford. 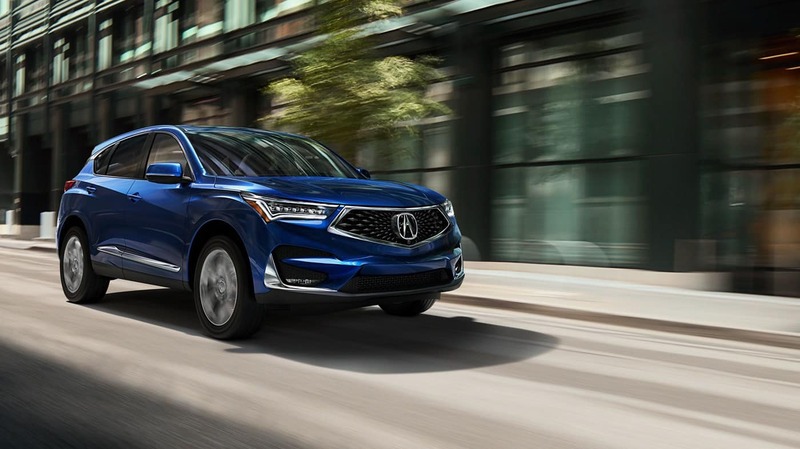 Explore the MDX and RDX models in more detail below to find the SUV model that’s right for you. The larger of the two vehicles, the Acura MDX model boasts three rows of seating so you can bring everyone along for the Fairfield adventure. Plus, the AWD system allows you to tackle more roadways and see more of the world around you, all while knowing you have the AcuraWatch™ technology inside to keep you safe. Although smaller than the MDX, the Acura RDX model provides plenty of style and sophistication everywhere it goes. From the RDX safety features down to the entertainment, you’ll certainly enjoy taking this model out for a spin no matter the event. After you read the RDX and MDX reviews, you’ll know that opting for an Acura SUV is the right choice to make. And if you want to find the best models with the best deals, you should head to Acura of Milford. We have a nice selection of vehicles for you to choose from, and we provide plenty of financing options to ensure you get a vehicle that fits your budget. Contact us today to schedule your test drive and experience the roads in a new Acura.